A review of the best all inclusive resorts in Europe is not easy to find outside these lists. The major directories and "worlds best resorts lists" include a few, but not many. 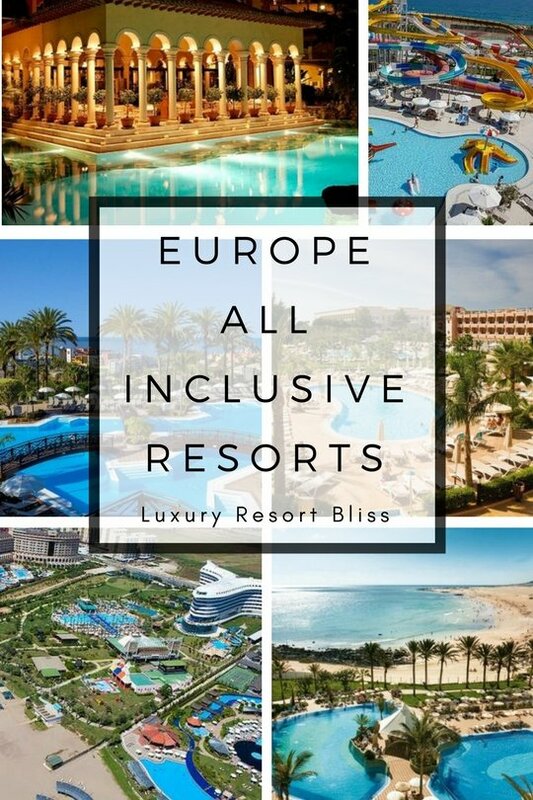 A list of good European all inclusive resorts is as rare as hens teeth but we have managed to come up with what we think are the best European all inclusive resorts in the top all inclusive destinations. The Europe All Inclusive Resorts on this page are listed alphabetically by country. Also see our top all inclusive resorts in Cyprus, Greece, Italy, Portugal, Spain including the Canary Islands, and Turkey. The standout all inclusive Europe resort vacation group in Cyprus is the Louis Hotel Group. Their resorts consistently receive excellent reviews including the Louis Phaethon Beach and the Ledra listed below. This is a popular smaller four star all inclusive hotel with a couple of good restaurants and a complimentary kids club. A popular choice with families looking for a little sun and kid friendly environment. Conveniently the location on the beach in Paphos is accessible to the nearby waterpark. The resort enjoys an favorable satisfaction rating from past guests. The beginning of civilization really started with the rise of the all inclusive resorts scattered across the Greek Islands but with a lot of the best ones situated in Crete. See the best All Inclusive Resorts in Greece here. A quality all inclusive resort that is equally well enjoyed by both families and couples alike located. Rooms enjoy private balconies and gardens leading down to the private beach complex. Enjoy your meals at one of the four a la carte or a "Dine Out Experience" at one of the local restaurants. Kids are well taken care of at the 7 day a week kids program. Find out more on the Ikos Oceania. The Adriana Beach Club Portugal All Inclusive Resort is one of a handful of a classic 5 star resorts in Albufeira and another great choice. See more on on our Portugal All Inclusive Resorts page. 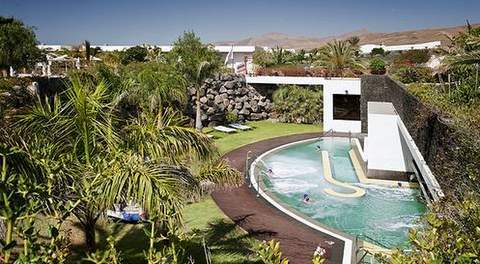 On sunny Porto Santo Beach, this five star all inclusive Europe resort has good sized outdoor swimming beach pools with bar service and a quality full-service spa. The kids club is also included and meals at the three restaurants are also included. There are 300 well maintained rooms with balconies. Find out more information and get special offers on the Pestana Porto Santo All Inclusive & Spa Beach Resort. The big Balearic Island of Majorca, has great beaches, protected areas and mountains. Many Majorca all inclusive resorts are located close to the capital of capital, Palma de Mallorca. Learn more about the fabulously sunny and warm Canary Islands resorts including the Tenerife all inclusive resorts. This is an excellent Canary Islands all inclusive resort for families close to the Dolphin Museum Yaiza. The resort itself has all the amenities you would expect of a quality 320 room European all inclusive, with 5 restaurants, 4 pools and a good variety of kids clubs for the little ones at different ages (generally the younger or older than 8 years of age). More information and special offers on Hotel Costa Calero Spain All Inclusive Resort. Many would find it surprising that the Turkey All inclusive resorts are some of the best in Europe. From large upscale resorts with scores of pools and facilities to small boutique hideaways. This is a well regarded Europe Adults All Inclusive Resort with an age 16 limit while maintaining all the inclusions you would find at a comparable property. From water sports to romantic dinners, this resort does it all and with class and style. Set on oceanside slopes plentifully lined with a lush green pine vegetation with beach bays and many a jetty for boats to land. This really is a spectacular location. Note: Please ignore the cover image of this video to see the an overview of the hotel (not the women). See the great Italy All Inclusive resorts and vacations here. 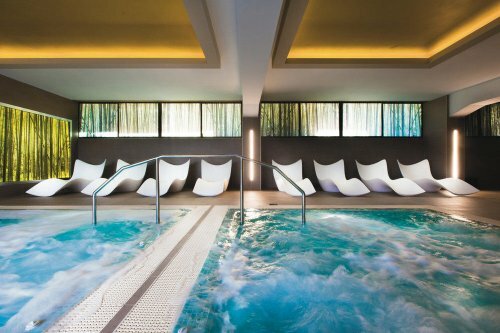 An infamous spa resort located in the Orcia Valley, Tuscany. This outstanding Europe all inclusive resort makes for a special vacation for the whole family to enjoy the warm and therapeutic waters and outstanding facilities. Enjoy cultural Tuscany with guided walks, tours and bike rides to experience wine and food. Importantly for many families, the kids club is extended into meals. Official website for the Adler Thermae Spa. 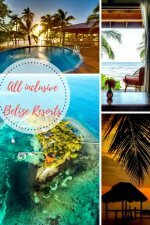 Lots of pictures, video and information about all inclusive resorts in Belize. Great for an eco vacation! Return to Luxury Resort Bliss homepage. 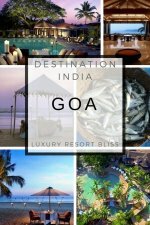 This blog is a personal blog/website written and edited by Luxury Resort Bliss. For questions about this blog, please contact ricky at website url. This blog accepts forms of income for affiliate advertising, but we only include places we think are great and recommend and no placements are paid for.